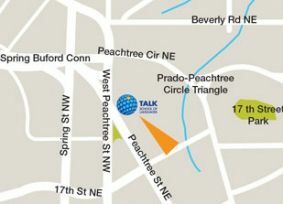 Very shortly after TALK Atlanta English School opened its doors on Peachtree Street in the heart of Atlanta’s Midtown area, Allison Hill joined the TALK family as the Center Director. 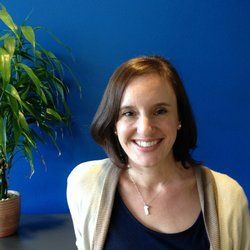 A Pennsylvania native, Allison was a newcomer to Atlanta when she joined TALK English school, but she rapidly settled into Atlanta, as well as the life and business of running a school. She is proud of the TALK Atlanta’s growth from a modest first-day intake of 10 students to a near-capacity recruitment each week. TALK Atlanta attracts a very diverse mix of nationalities, from Saudi Arabia to Brazil to Turkey to Colombia to China to Germany and more. The average age of the students is 25-26 years old. 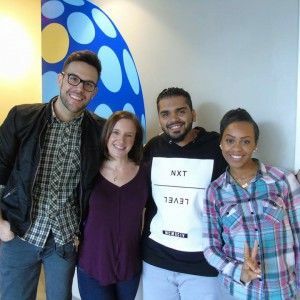 Allison, Ricky, Duana and TALK Atlanta‘s amazing teachers are the dedicated core of the Center’s success and popularity with students from all over the world!